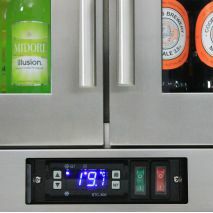 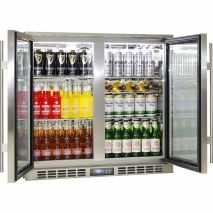 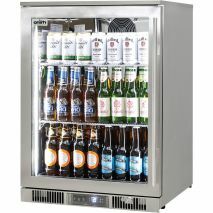 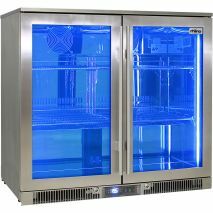 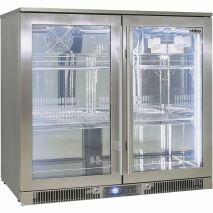 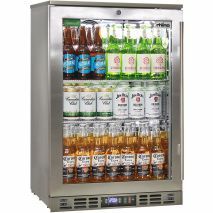 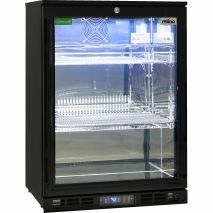 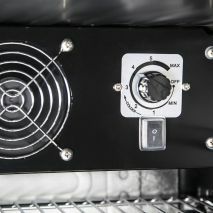 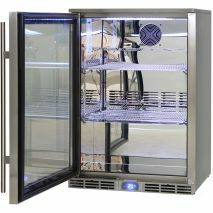 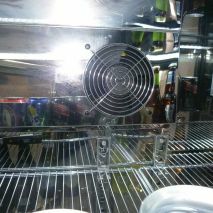 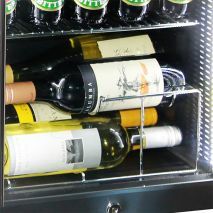 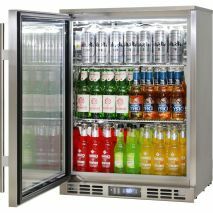 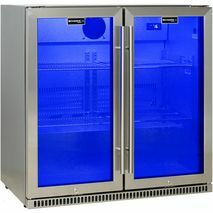 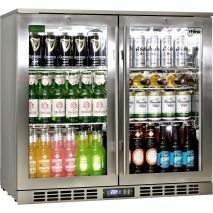 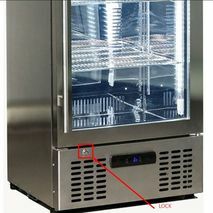 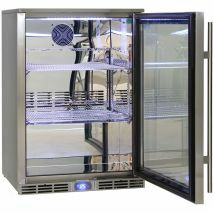 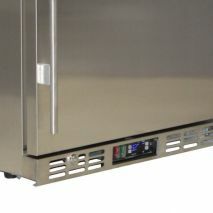 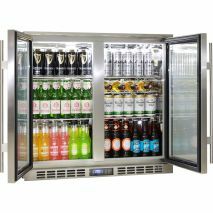 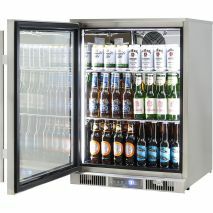 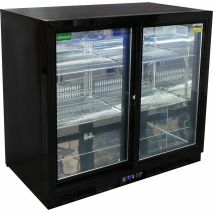 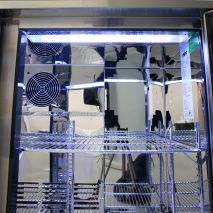 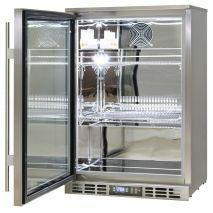 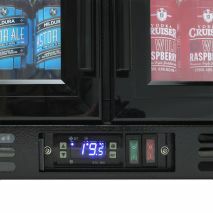 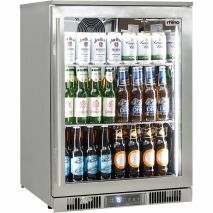 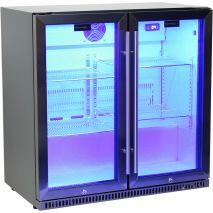 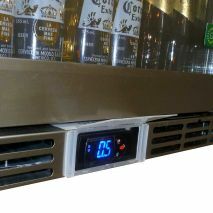 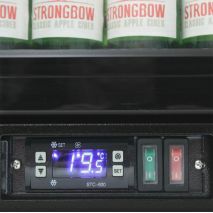 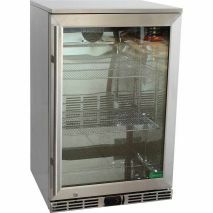 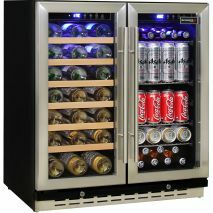 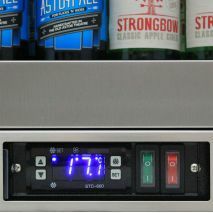 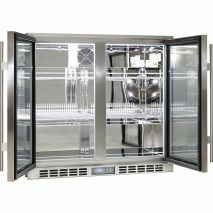 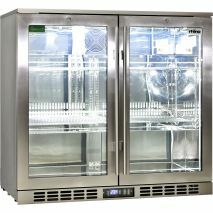 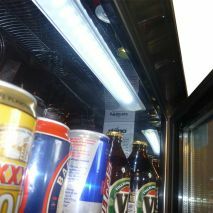 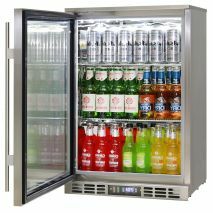 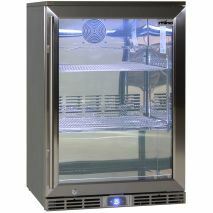 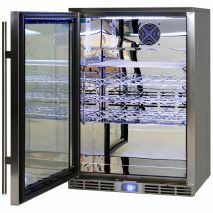 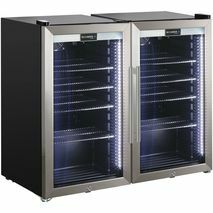 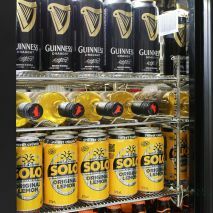 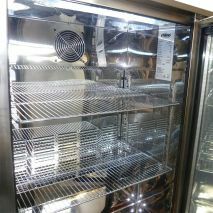 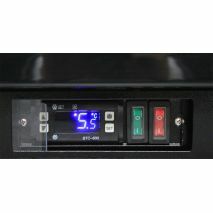 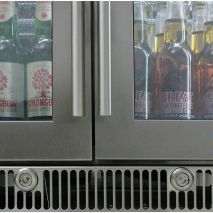 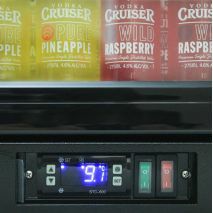 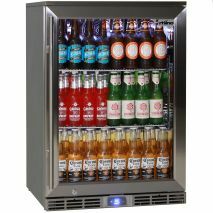 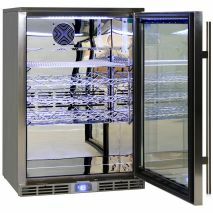 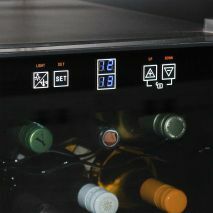 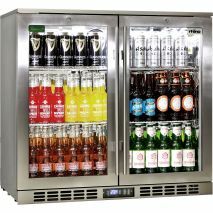 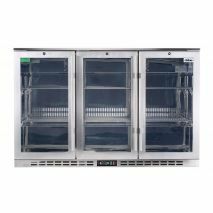 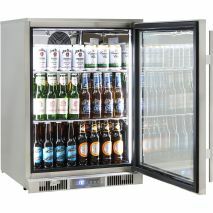 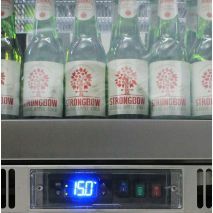 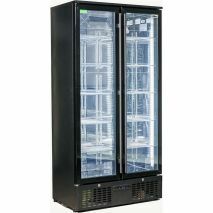 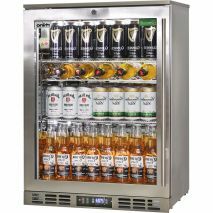 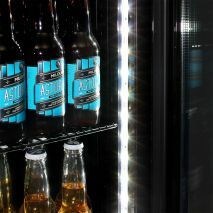 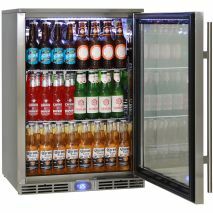 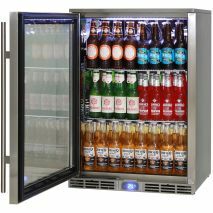 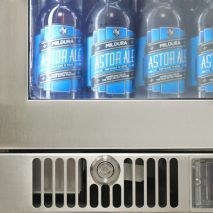 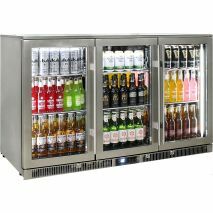 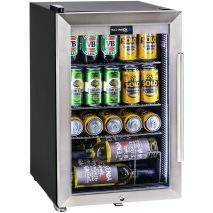 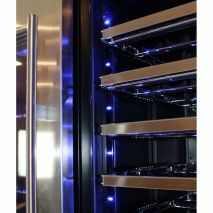 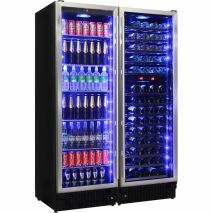 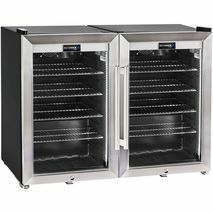 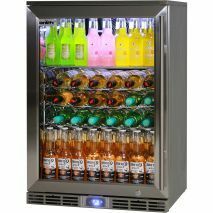 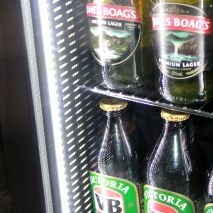 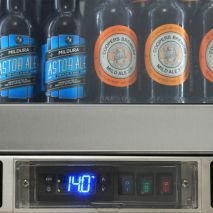 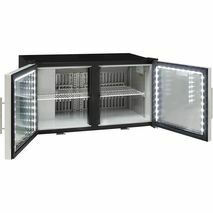 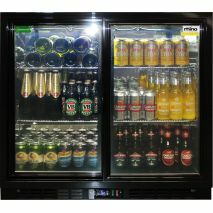 A nice little reliable 2 zone beer and wine bar fridge with electronic control over 2 x separate zones. 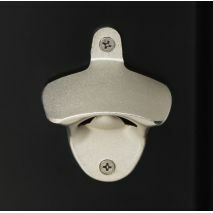 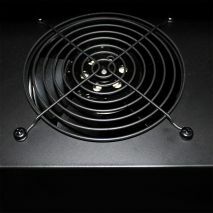 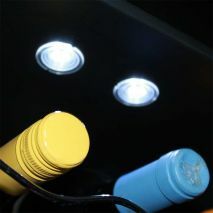 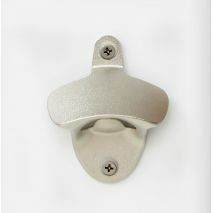 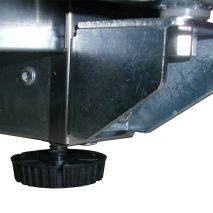 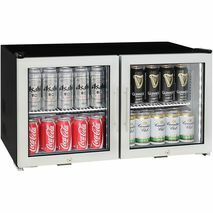 A great addition to your enclosed entertaining areas. 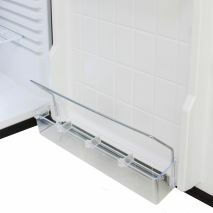 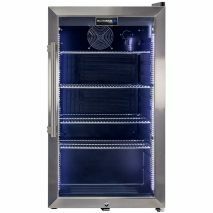 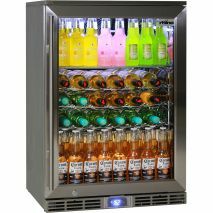 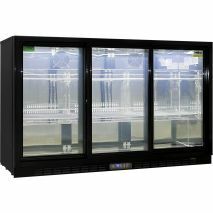 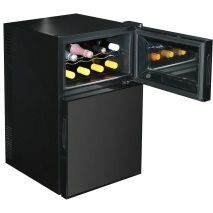 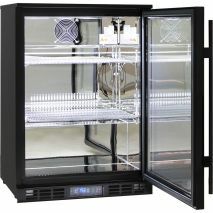 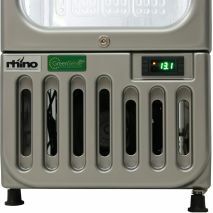 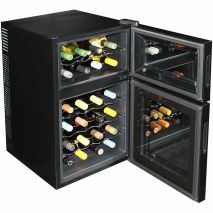 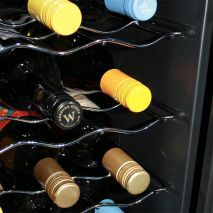 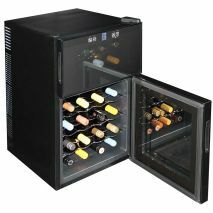 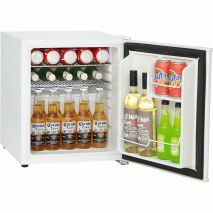 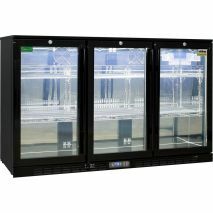 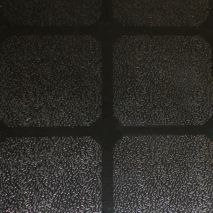 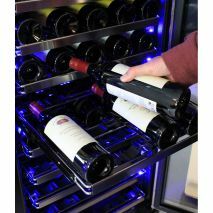 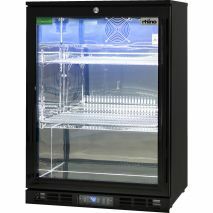 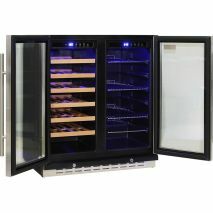 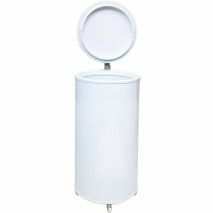 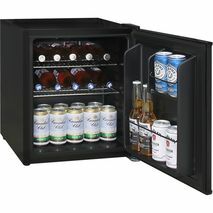 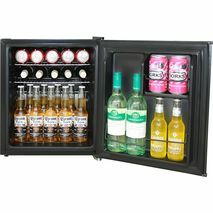 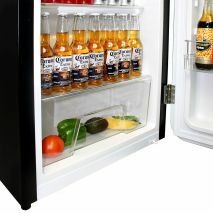 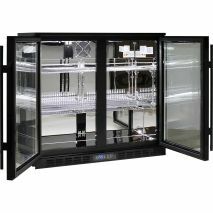 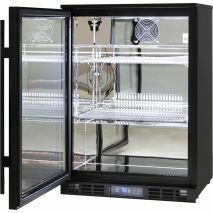 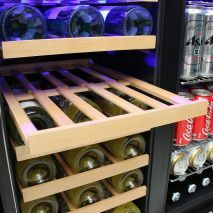 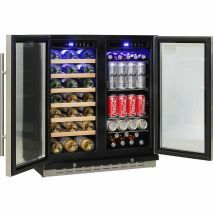 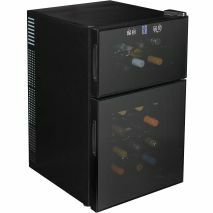 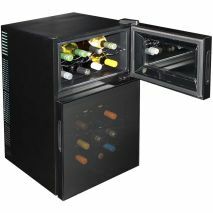 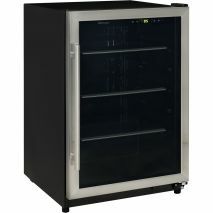 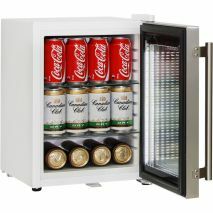 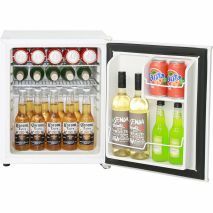 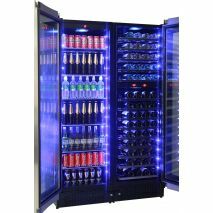 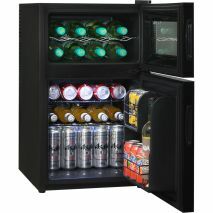 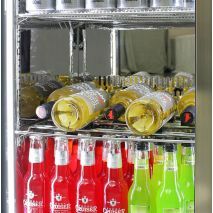 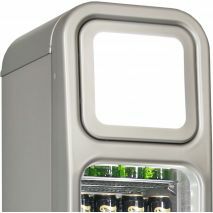 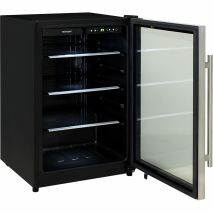 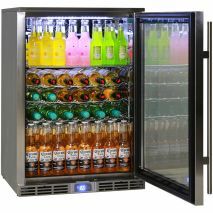 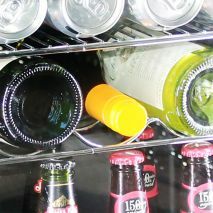 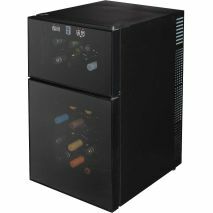 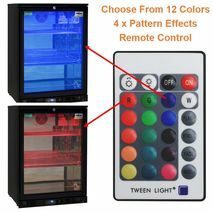 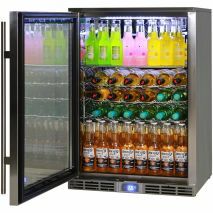 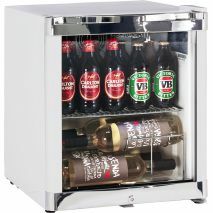 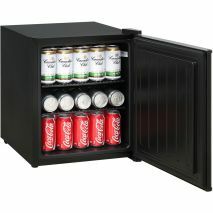 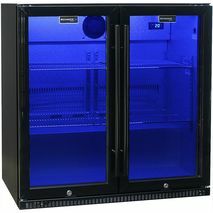 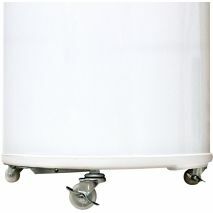 Low noise mini dual zone beer and wine refrigerator, holds 8 x bottles wine and approx. 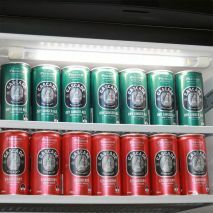 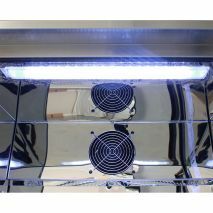 40 cans, very popular made for indoor usage and well priced. 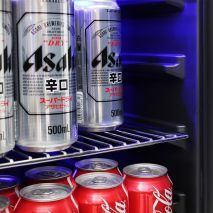 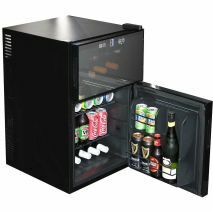 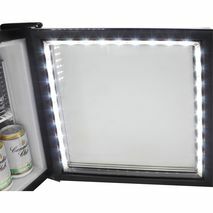 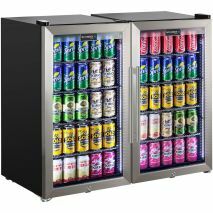 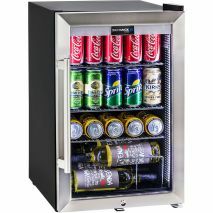 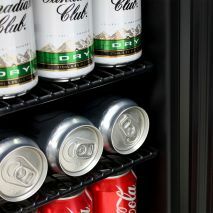 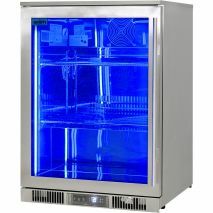 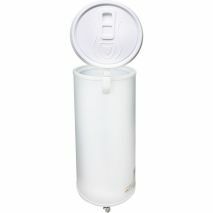 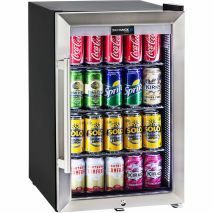 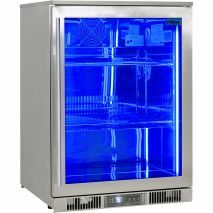 Great little 46 Litre Cold Beer / Drinks Refrigerator can be set at -5°C (minus 5) giving you nice cold beverages all year long. 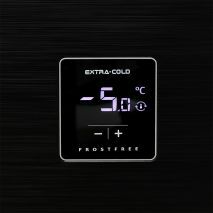 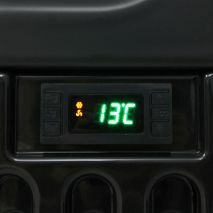 The electronic touchscreen control with digital display looks cool. 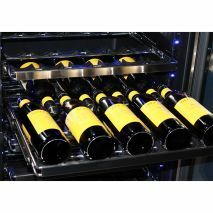 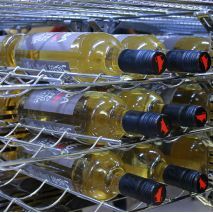 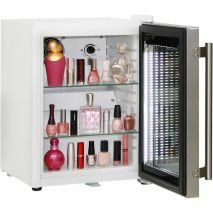 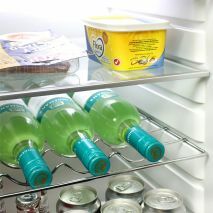 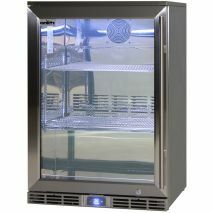 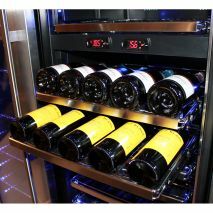 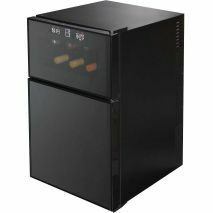 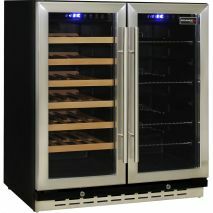 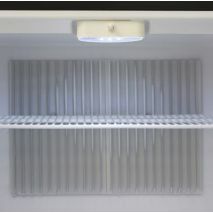 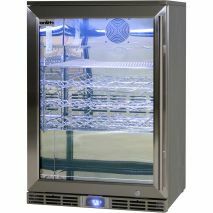 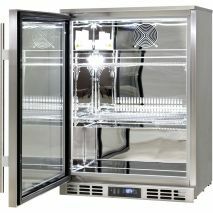 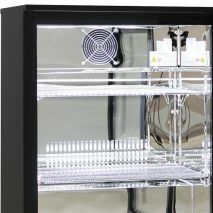 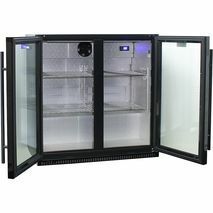 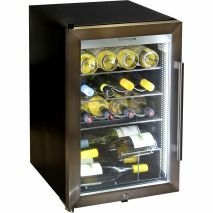 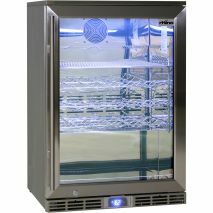 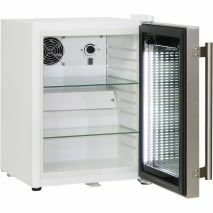 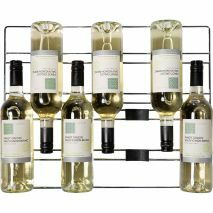 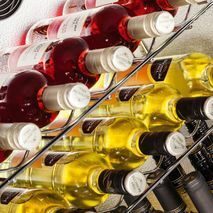 Dual zone indoor only 24 bottle mini glass door wine fridge for reds and white wine, neat little unit that runs nice and quiet, very reliable and has been since 2009. 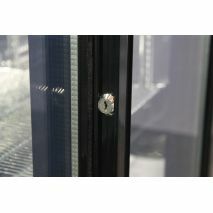 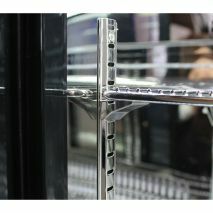 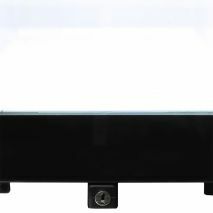 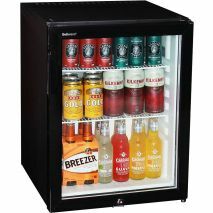 Dellware silent triple glazed glass door mini bar fridge with lock. 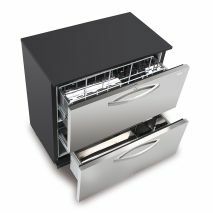 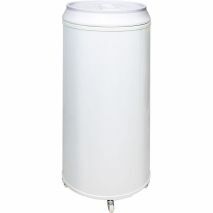 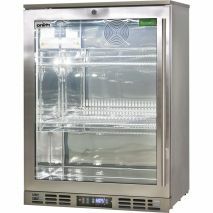 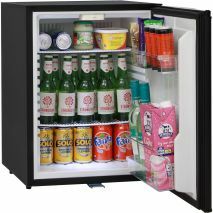 Designed specially for hotels, motels, homes and accommodation venues the 60 litre unit is a great size to store all your goodies. 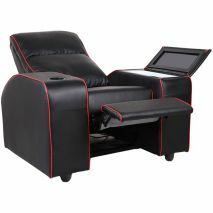 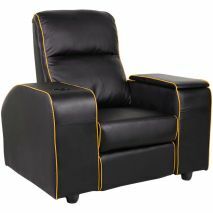 Comfy theatre room recliner chair with unique in-built bar fridge in arm rest. 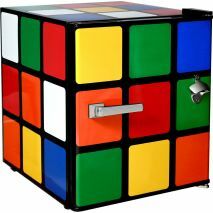 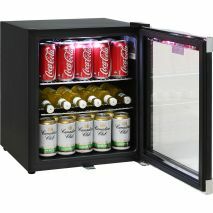 What a unique product that can be used in many ways, personal usage in man cave, raffle item, promotional incentive product and more! 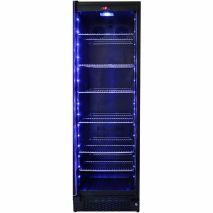 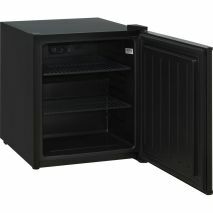 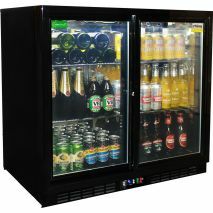 330 Litre black retro tall refrigerator/freezer with plenty of shelf options, a great extra drinks fridge for entertaining, well priced and reliable. 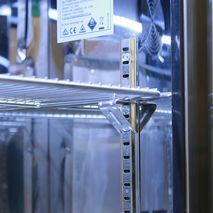 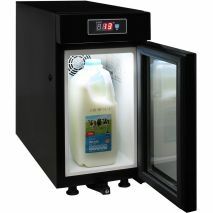 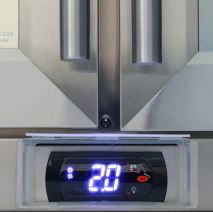 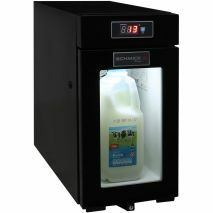 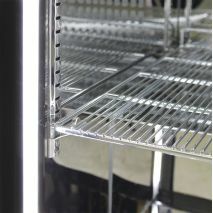 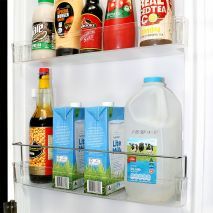 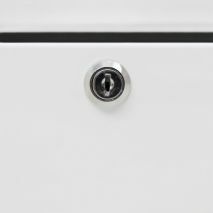 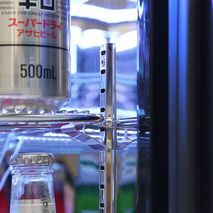 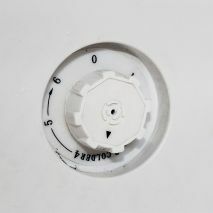 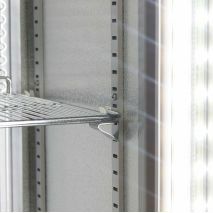 Special 'narrow' width mini milk fridge designed specifically to keep milk bottles under 4°C for use with automatic coffee machines. 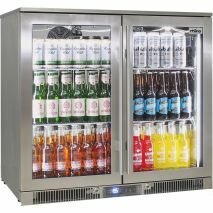 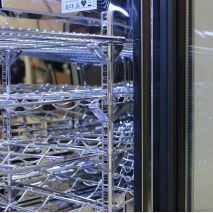 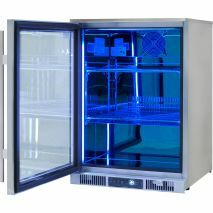 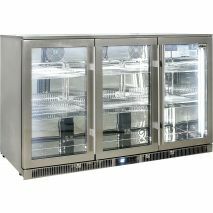 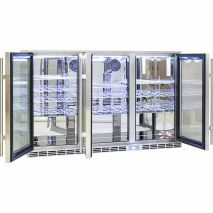 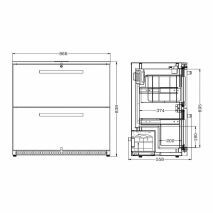 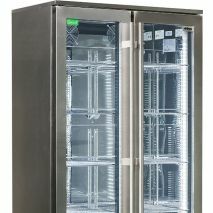 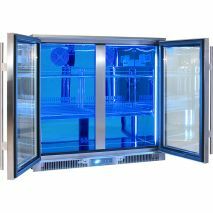 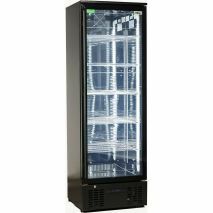 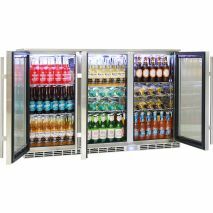 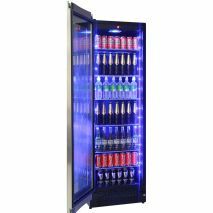 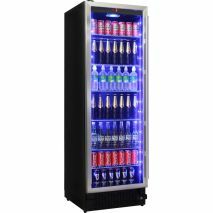 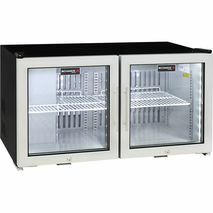 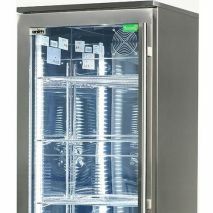 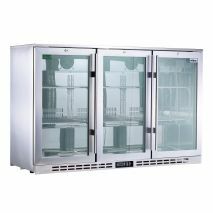 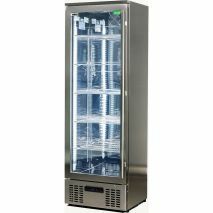 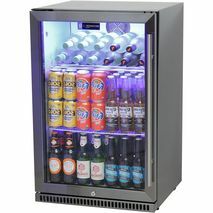 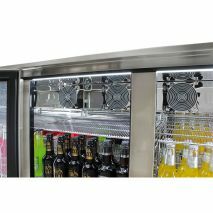 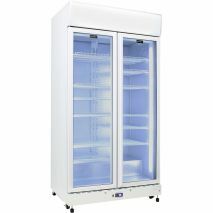 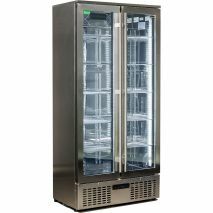 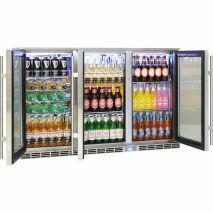 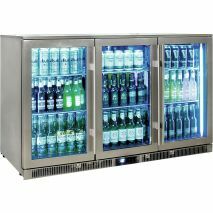 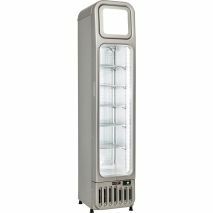 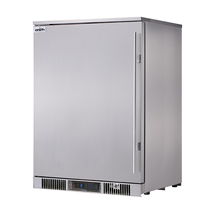 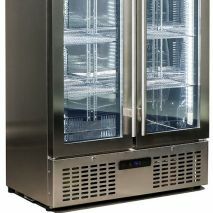 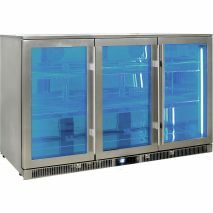 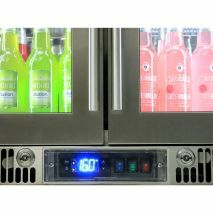 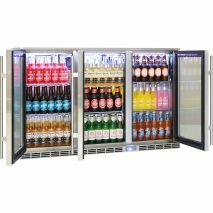 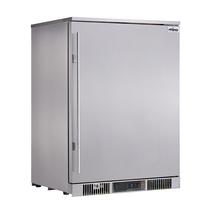 Dellware J85 commercial bar fridge is a versatile unit designed for drinks and food, suitable in many commercial applications and very reliable. 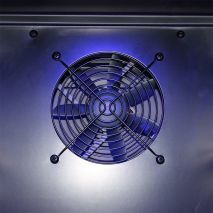 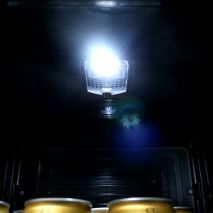 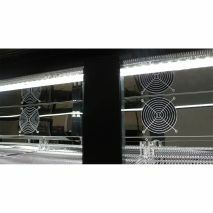 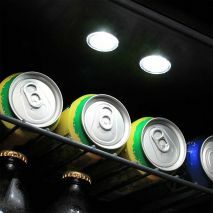 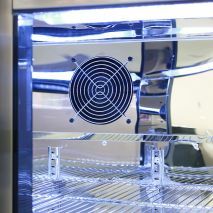 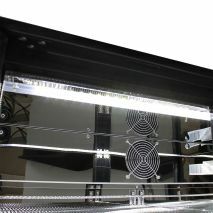 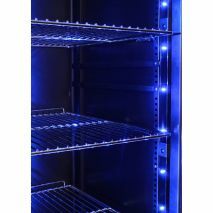 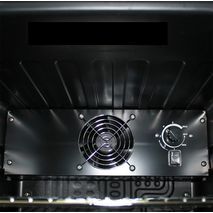 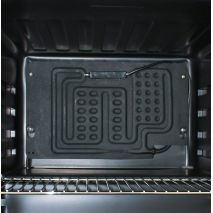 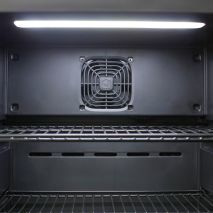 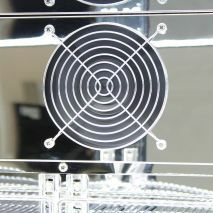 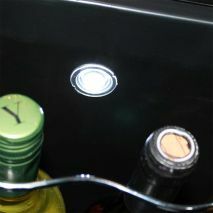 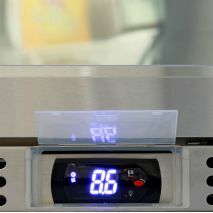 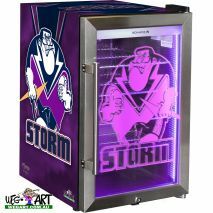 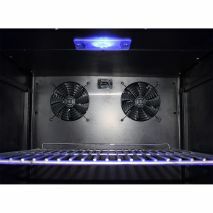 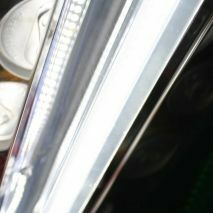 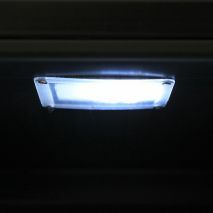 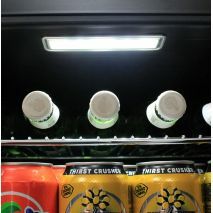 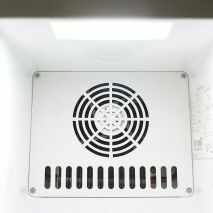 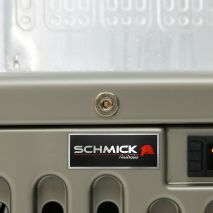 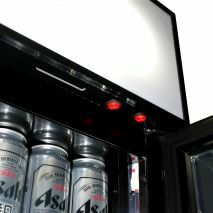 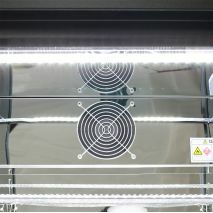 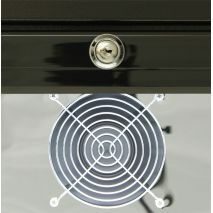 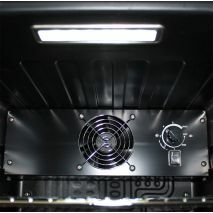 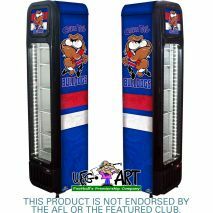 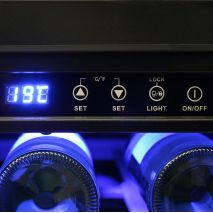 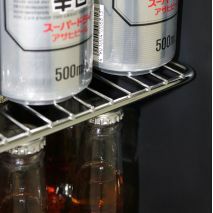 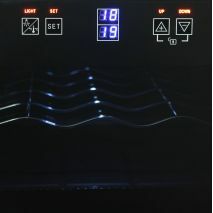 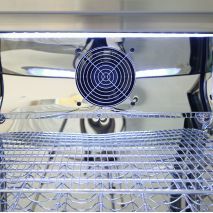 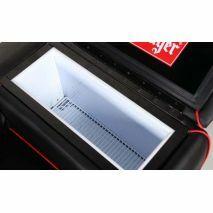 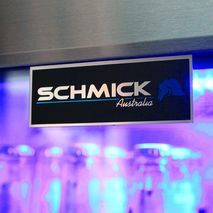 HSV GTSR W1 branded bar fridge with cool 'Light Up Logo', for the serious HSV enthusiast. 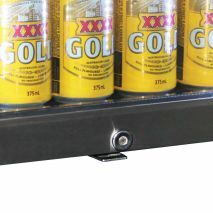 Makes a great gift idea etc. 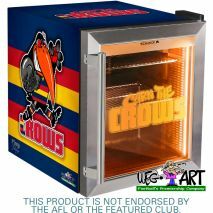 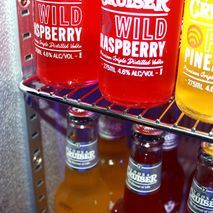 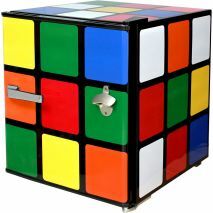 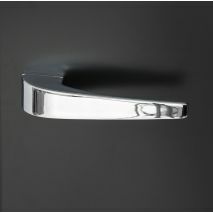 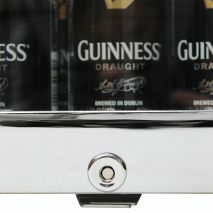 and the perfect addition to your home bar, rumpus, theatre room or man cave. 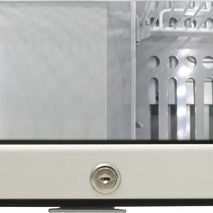 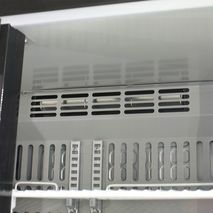 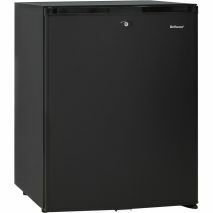 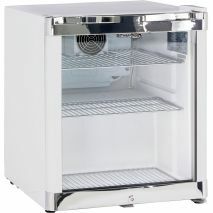 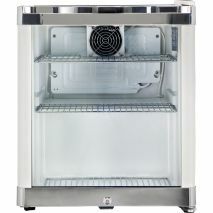 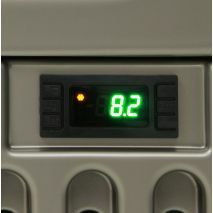 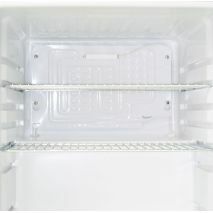 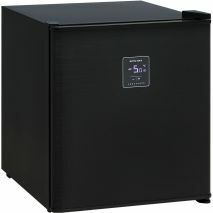 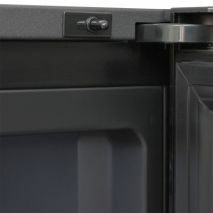 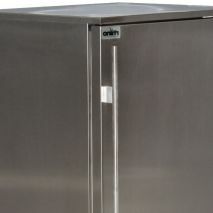 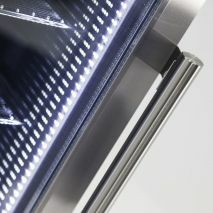 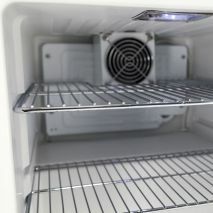 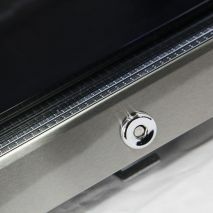 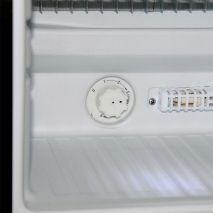 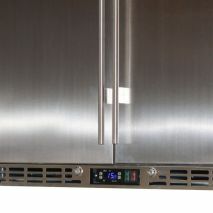 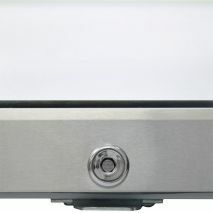 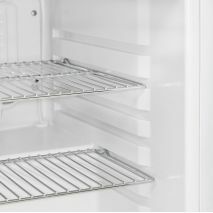 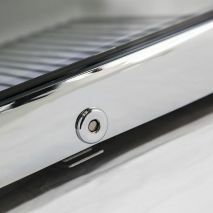 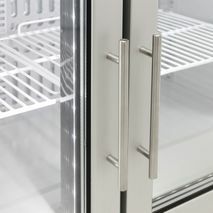 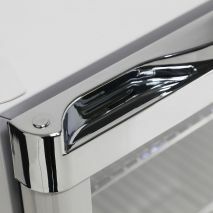 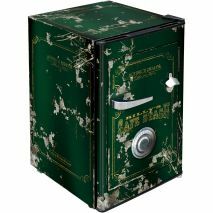 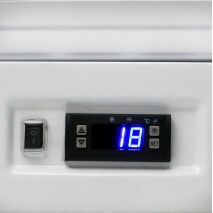 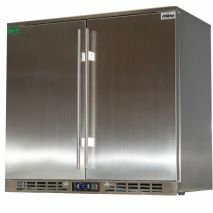 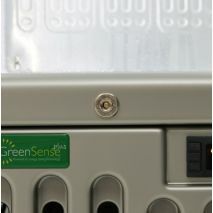 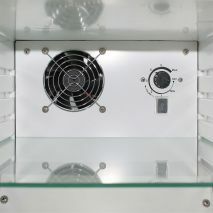 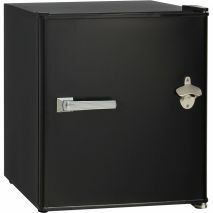 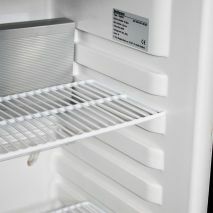 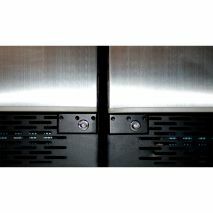 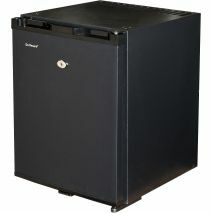 Dellware silent mini bar fridge with lock and cold inner temperatures. 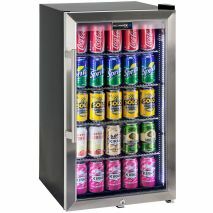 Designed specially for hotels, motels, homes and accommodation venues the 60 litre unit is a great size to store all your goodies. 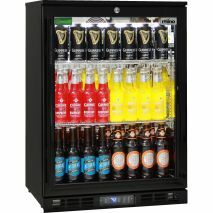 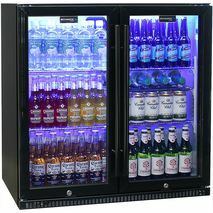 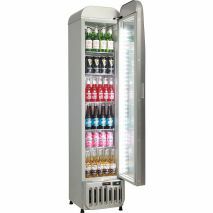 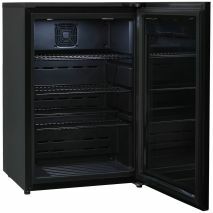 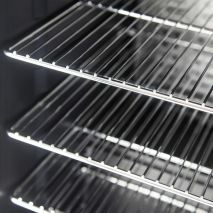 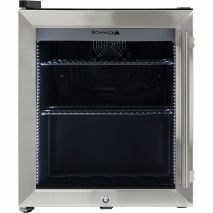 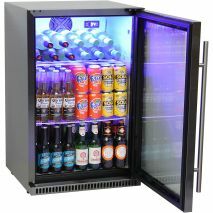 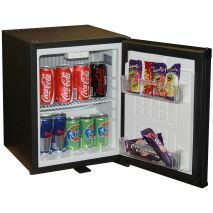 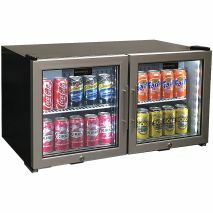 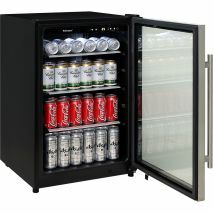 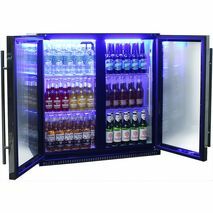 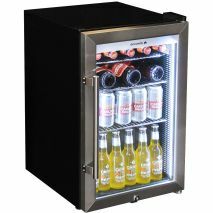 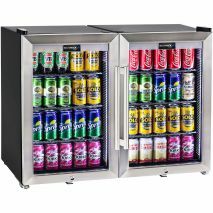 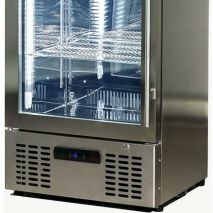 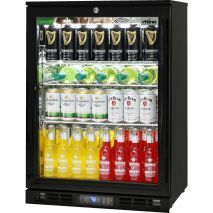 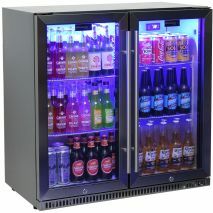 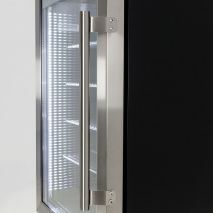 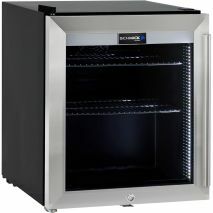 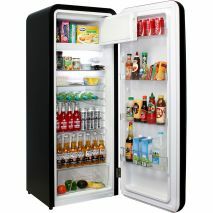 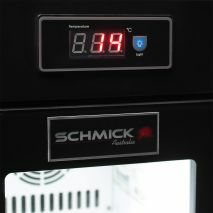 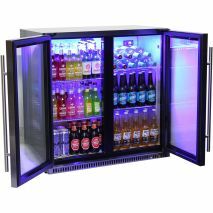 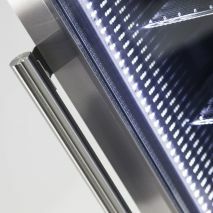 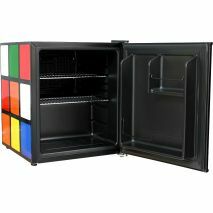 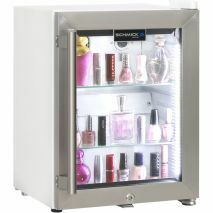 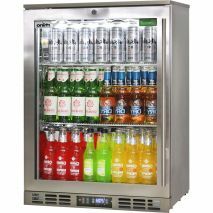 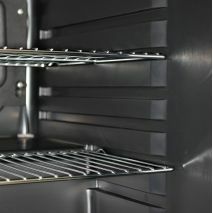 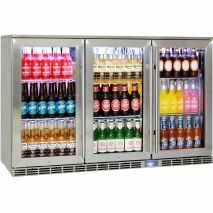 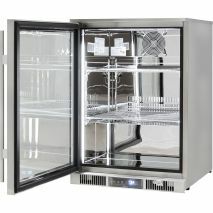 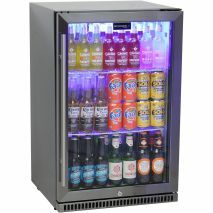 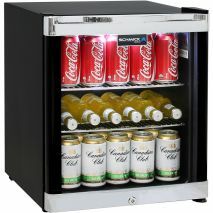 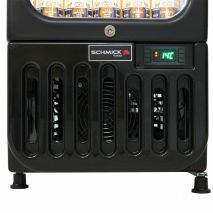 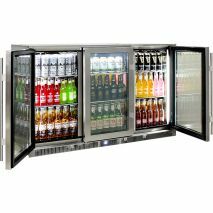 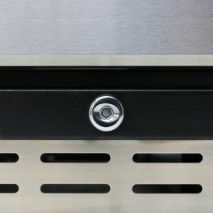 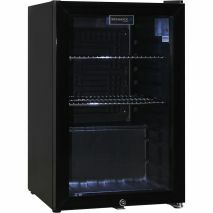 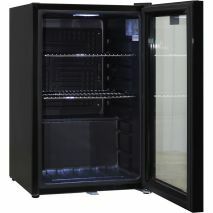 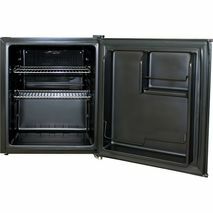 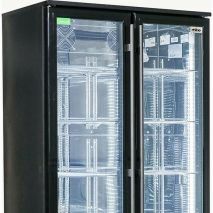 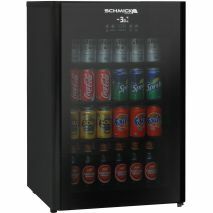 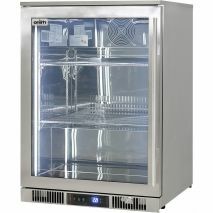 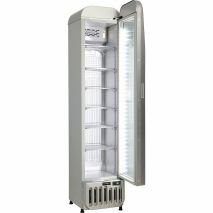 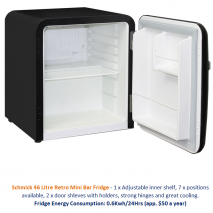 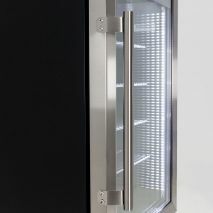 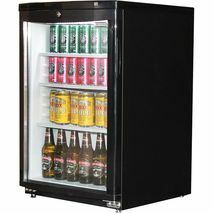 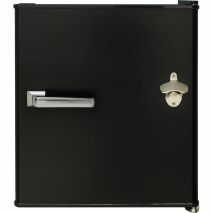 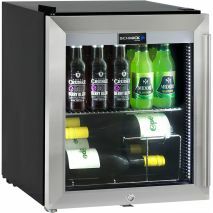 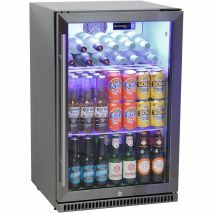 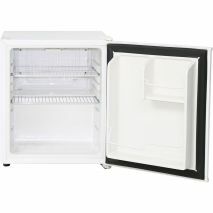 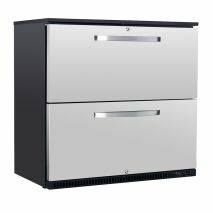 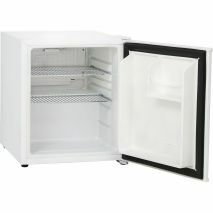 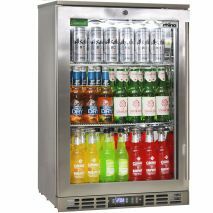 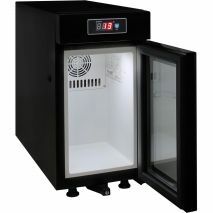 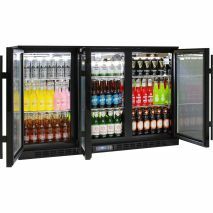 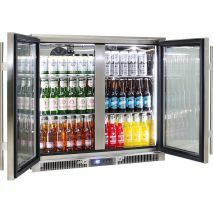 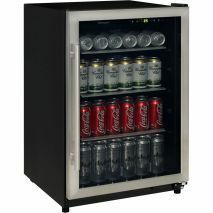 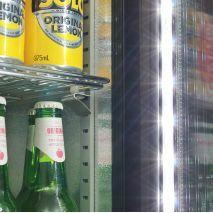 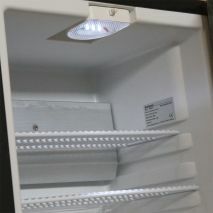 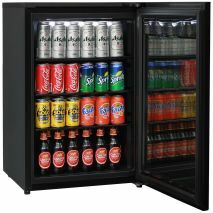 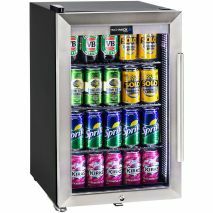 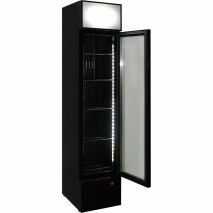 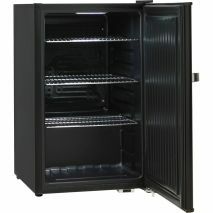 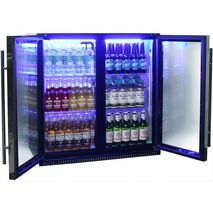 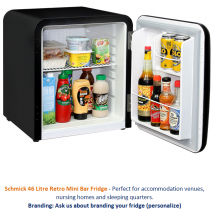 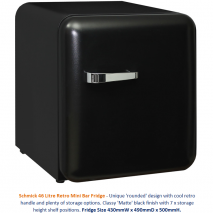 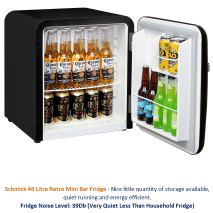 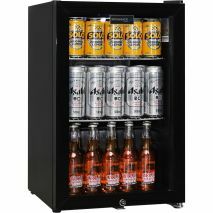 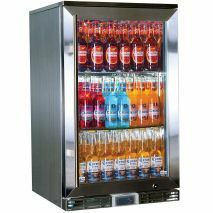 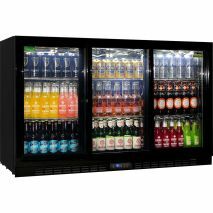 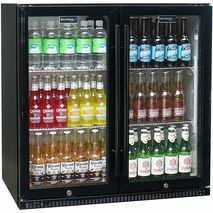 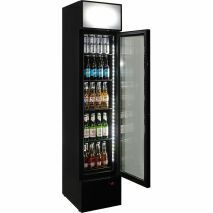 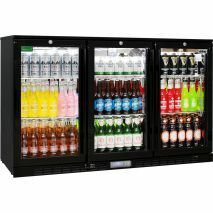 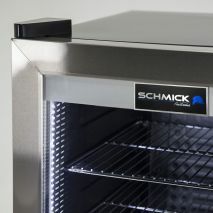 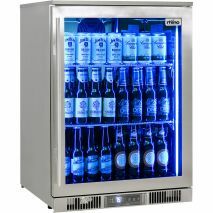 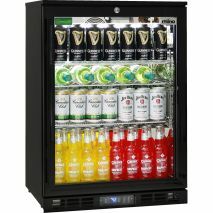 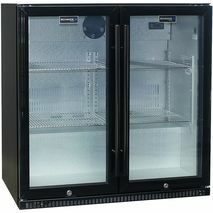 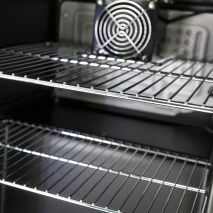 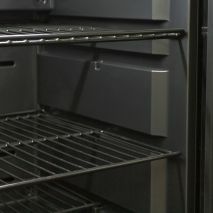 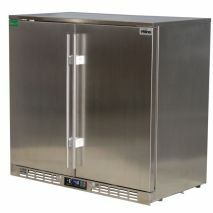 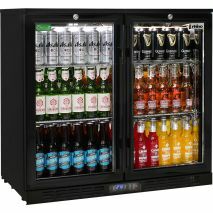 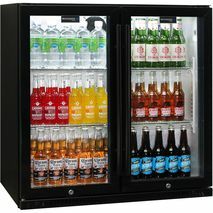 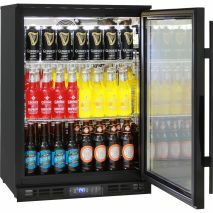 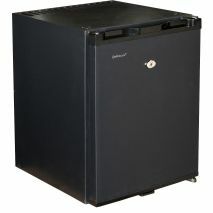 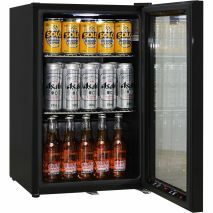 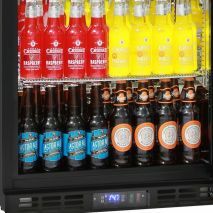 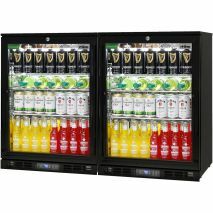 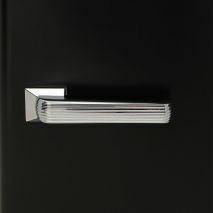 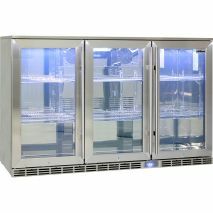 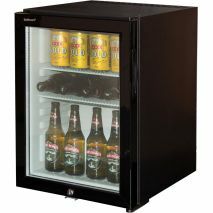 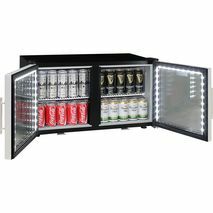 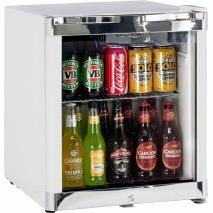 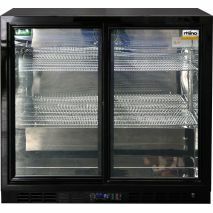 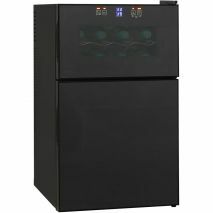 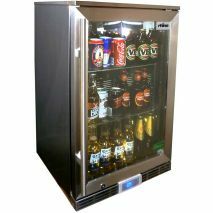 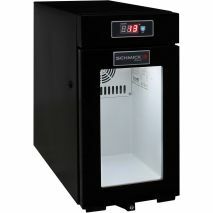 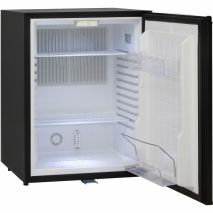 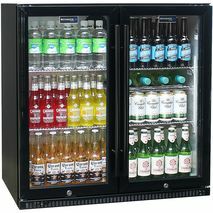 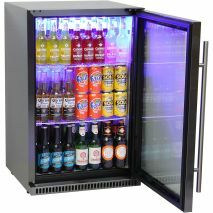 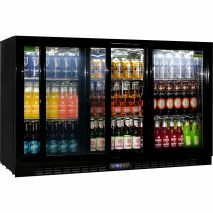 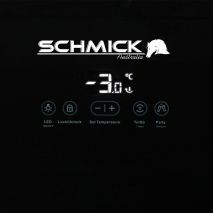 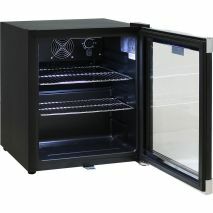 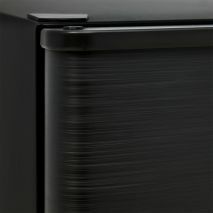 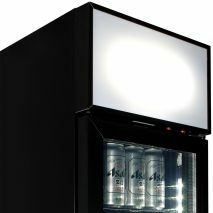 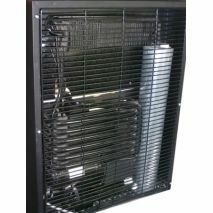 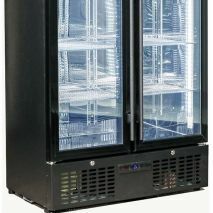 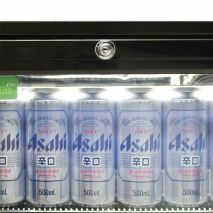 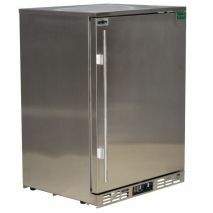 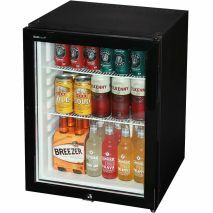 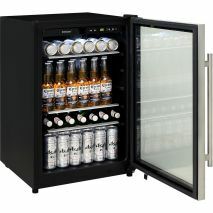 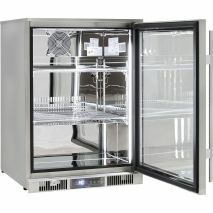 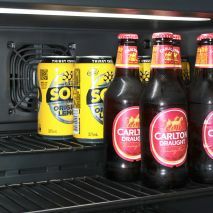 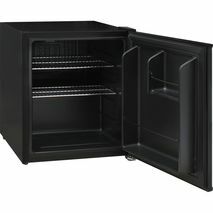 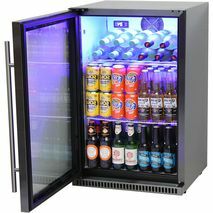 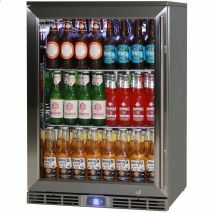 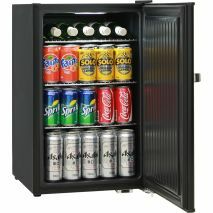 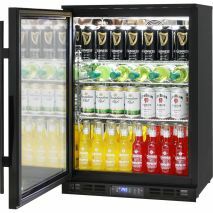 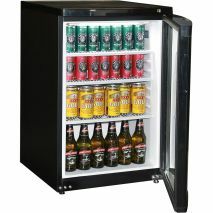 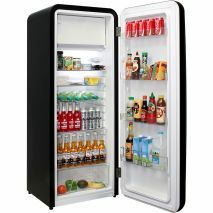 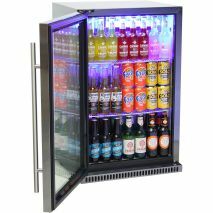 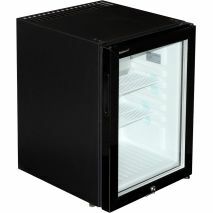 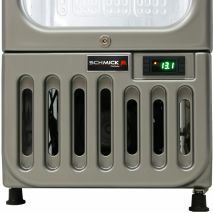 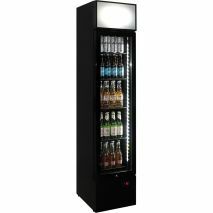 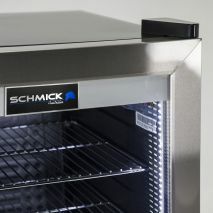 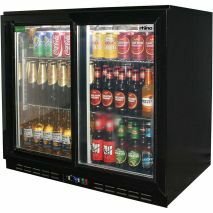 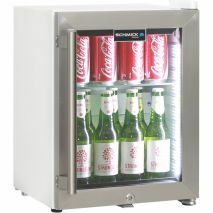 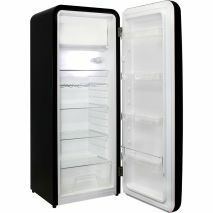 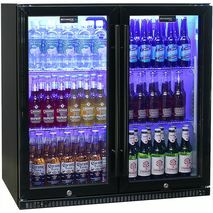 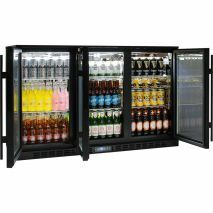 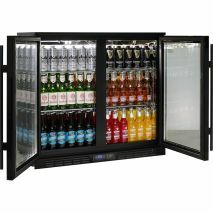 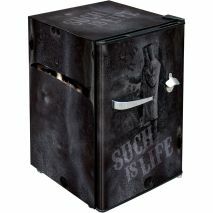 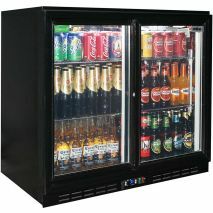 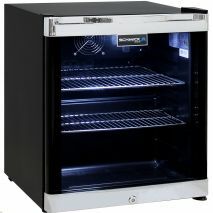 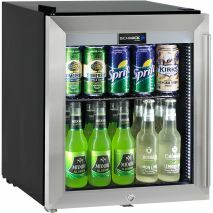 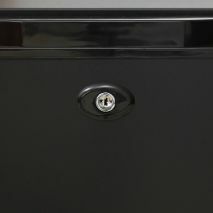 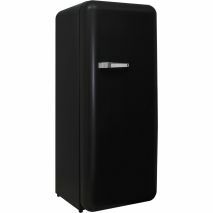 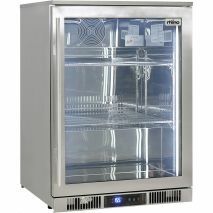 Schmick Mini Retro Style Black Bar Fridge 46 Litre Very Quiet -Energy Efficient And A Great Looking Unit. 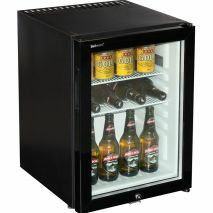 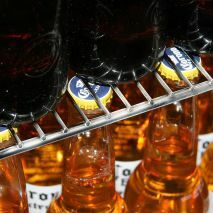 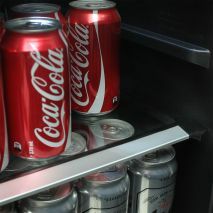 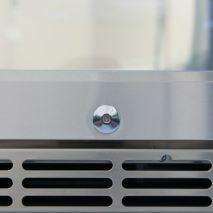 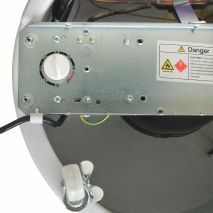 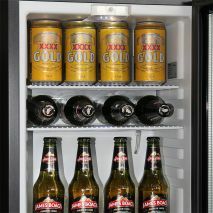 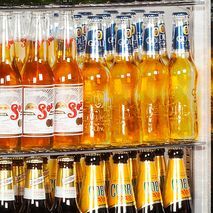 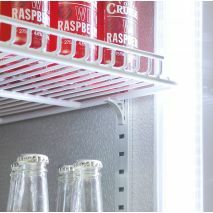 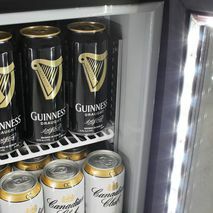 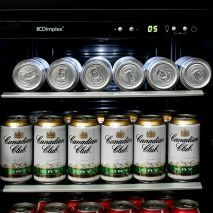 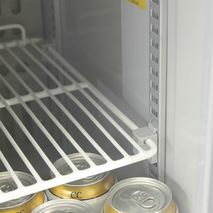 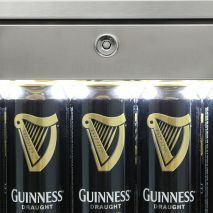 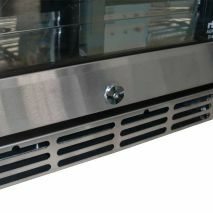 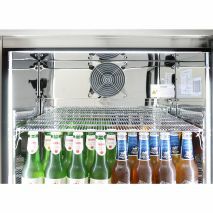 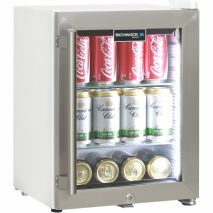 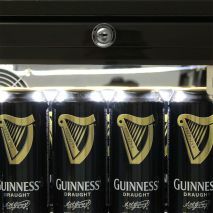 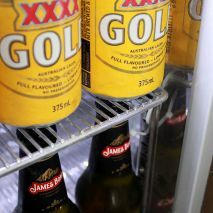 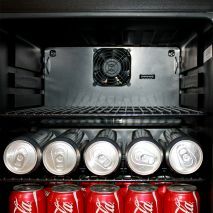 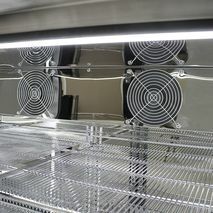 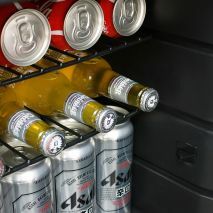 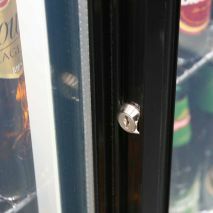 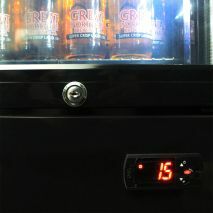 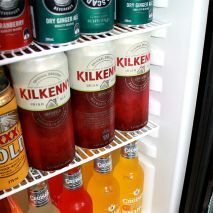 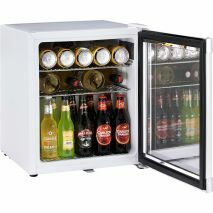 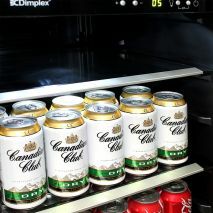 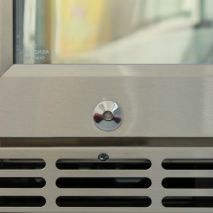 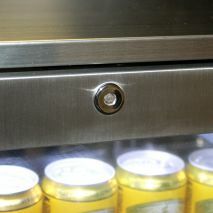 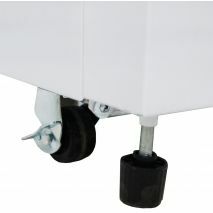 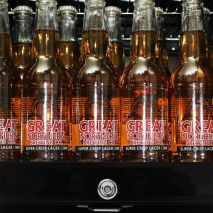 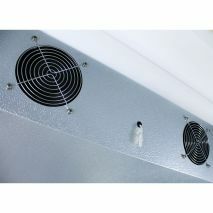 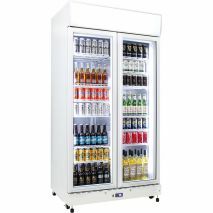 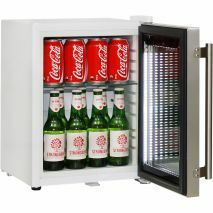 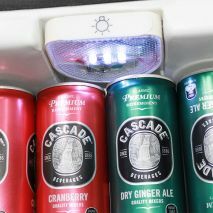 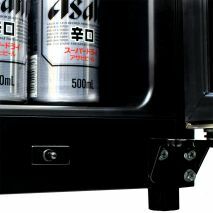 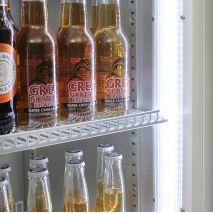 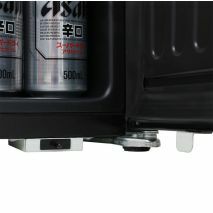 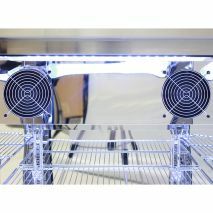 A beer drinks fridge from Dimplex made to be reliable, can build in under bench and quiet running. 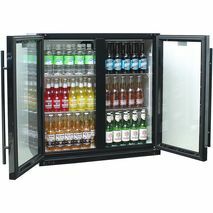 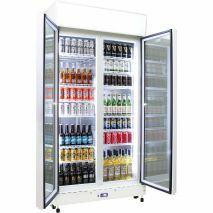 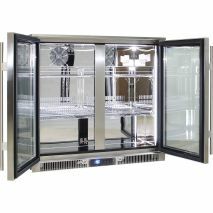 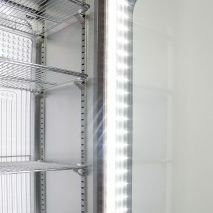 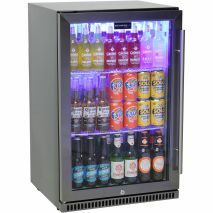 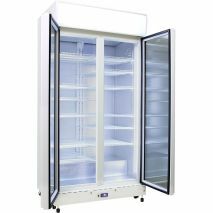 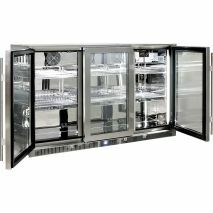 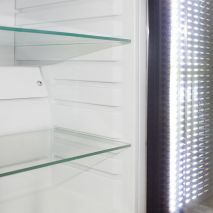 Upright 160 litre skinny glass door bar fridge with plenty of shelf adjustments, triple glazed LOW E glass and brand parts, great entertaining room fridge as you can place anywhere maximizing room. 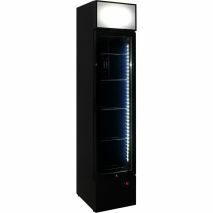 Out of stock - next container arrives mid-June 2019.